Not everybody plans their own wedding. After all, it can be so stressful and a lot of hard work. Of course, you may be tasked with helping a friend organise their wedding, or you’re getting married yourself. We can’t all afford a professional wedding planner! If you’re not a professional wedding planner, chances are you’ve never had to organise a big event like this before. So what are the essentials of planning a wedding? First, you need to consider a budget. It is so easy to go over budget when you get swept up in the beauty of a big wedding. Then you need to decide where your priorities lie. Is the dress more important than the venue? Is the food more important than the flowers? It’s important to figure out where you’re happy to indulge, and where you would be willing to cut back a little. The first thing you need to book is the venue. Many places are booked up months or even years in advance. If you’re not sure what kind of venue may suit you, have a look at popular places like Cheshire’s Adlington Hall for ideas. If you’re marrying in a church or other religious building, you will need a separate venue for your reception. Coordinating two places can be tricky! You might even decide you want an engagement party, in which case you will need to find another venue! Have a look at Peerspace to give you some inspiration for your engagement party venue! As soon as you’ve booked the date, you know when your wedding will be! Now you can concentrate on the guest list. The more people you have, the bigger the budget will need to be. After all, you’ll need a bigger venue, more food, and more drink. You may need to accommodate some guests that have travelled from far away. Write a list of the people you couldn’t be without. Then add to it until you reach your limit. Invitations need to go out. These can be done yourself, or you can order some bespoke stationery. Now it’s time to consider all the other details. The things you need to book quite early include the wedding car, the flowers, the cake, the catering, the rings, and the dress. To order a wedding dress, make an appointment at two or three boutiques. You’ll be shown a few dresses that you can try on. When you pick one, you will be measured so the dress can be altered. If you lose or gain weight, you may not look quite as elegant as you’d hoped! Alterations can take a couple of months so find your dress early. 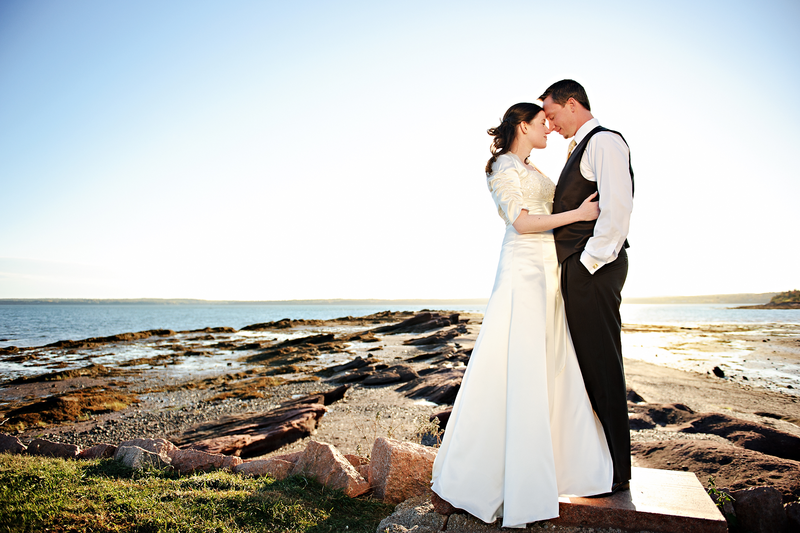 Professional photographers can also be hard to find if you leave the booking too late. Always look at their portfolio and be sure to ask for the shots you’re keen to have. The same goes with the florist. It’s not just the bouquet you’ll be ordering. Buttonhole flowers, centrepieces, and even decorative garlands for the venue should be selected too. There is a long list of things you may want for your wedding. You can use apps or spreadsheets to help you create a checklist. Try to delegate as many tasks as you can. After all, you want to be free to enjoy your big day.